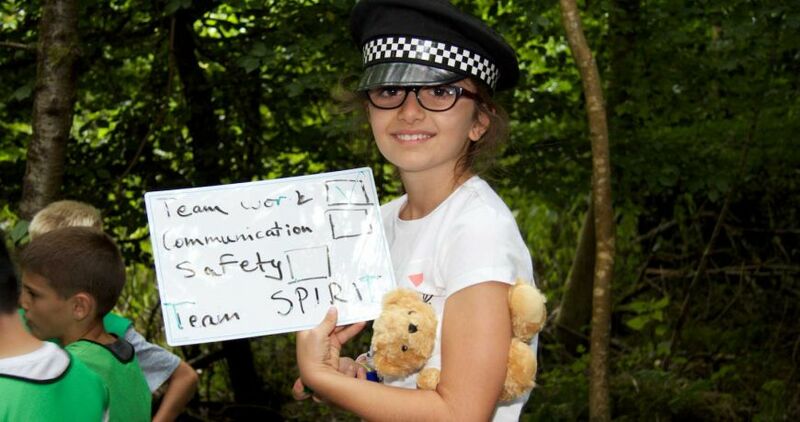 British Council Accredited, international summer camps and courses in England for 7 - 17 year olds, combining English Language learning with personal development to help give children and teenagers the best start in life. 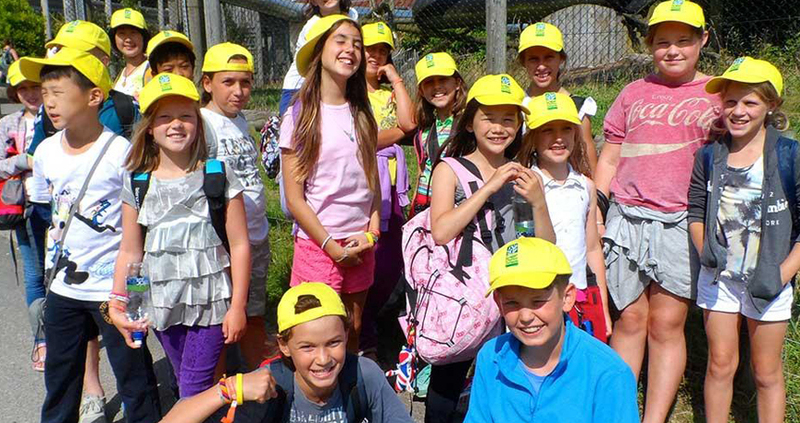 Our English summer school for kids and teens takes place at Port Regis School in Dorset, England, about 2 hours from London. All pupils live residentially in the school. 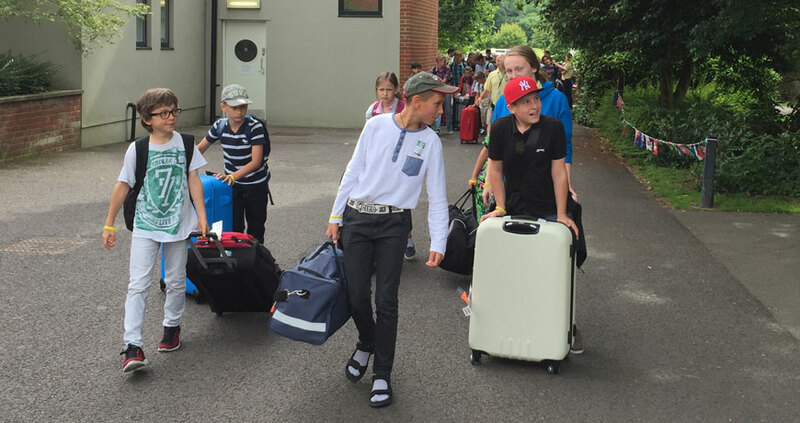 There are separate accommodation areas for different age groups and for girls and boys. Experienced house parents supervise and support the pupils. The school has outstanding academic, sport and recreational facilities. Thousands of children and teenagers from all over the world have attended our international summer camps and courses over the last thirty years, improving their English and developing through experiences to help give them the best start in life. 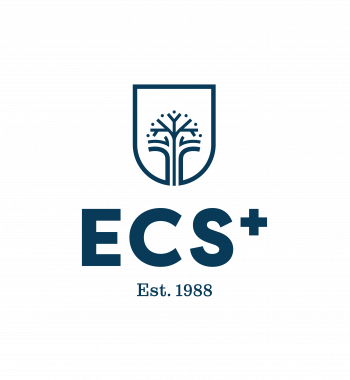 ECS is not just an English Language school - it is also an international community of past and present pupils around the world, their parents and our staff. 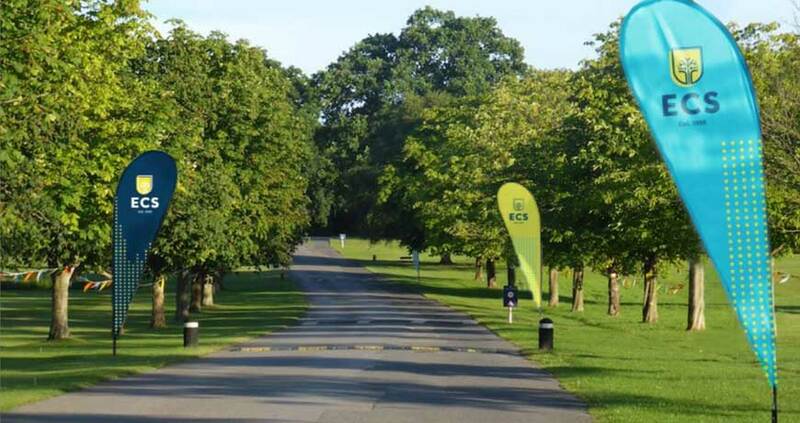 ECS provides the perfect environment for Real Learning - learning that has a lasting, positive impact on the lives of the young people who attend our English summer camps. Kids and teens don't just learn English in their English lessons: they also continue learning English and life skills during every part of the day, while they mix, make new friendships and broaden their horizons as members of our young international community. 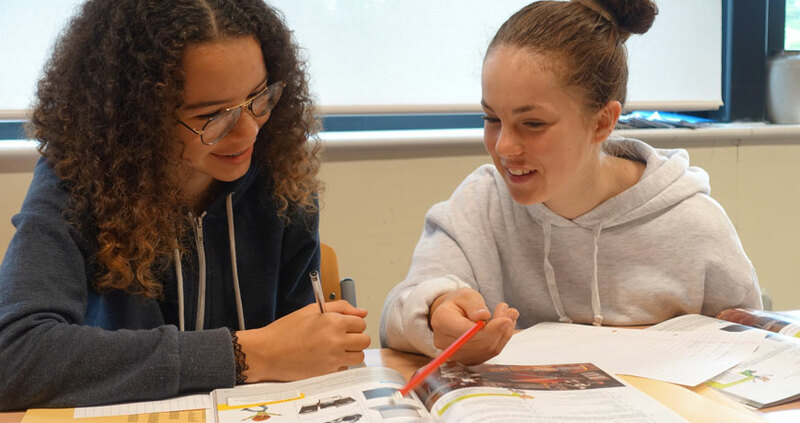 In addition to our fully inclusive programme we offer options for pupils with particular interests: English and golf, English and tennis, English and karate; extra academic focus; a weekend in London; English through Adventure - we have something for everyone. Sad, sad day. Our hearts go out to the people of Paris.